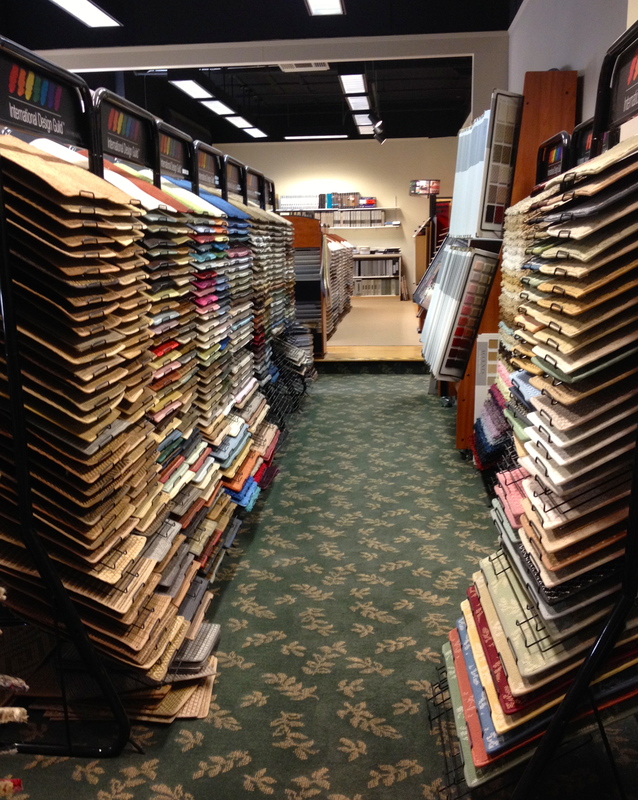 If you'd like to warm up your floors with the latest colors, textures and patterns for either wall to wall installation or area rugs, our vast selection gives you exciting choices you can live with. With access to major mills, we can provide you with a endless array of color and texture choices for any application, including custom design, fabrication, and installation. Explore our enormous list of major mills we supply from.